Notes: <1894. 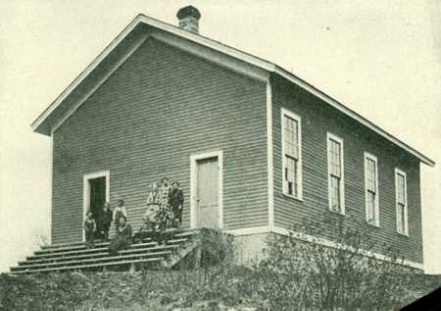 A log school was built on the Thomas Murphy farm. A man taught in the winter session and a woman in the summer. In 1894 - 1902 Lizzie Quigley was the teacher. 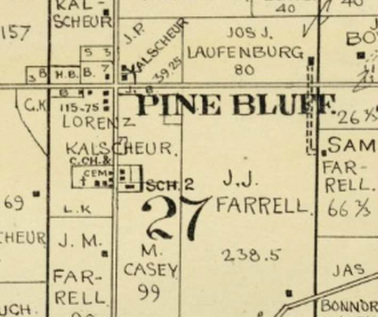 A new frame building was constructed in 1869 a half mile to the north in the NW corner of the Casey farm. As teacher became difficult to obtain, nuns from the St. Mary's School across the road taught at the school.